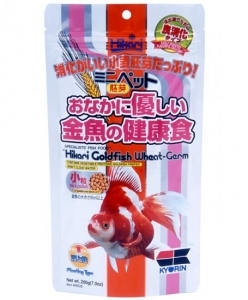 Hikari® Goldfish Wheat-Germ is an excellent choice for daily feeding of goldfish, baby koi or other pond fishes when water temperatures are cooler or more rapid digestion is desired. Made from carefully selected ingredients including; vegetable proteins, natural fats, necessary vitamins and minerals (especially vitamin E and stabilized vitamin C) Hikari® Goldfish Wheat-Germ supports immune system health and can improve body luster and depth of the white areas of the fish. 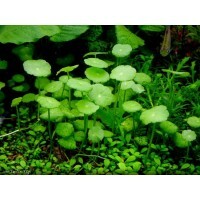 Best of all the floating pellets won't cloud your water when used as directed. 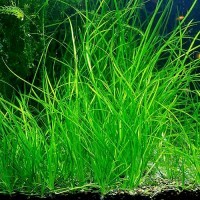 Hikari® Goldfish Wheat-Germ, your first choice for superior digestion in colder or variable water temperatures! 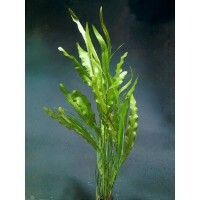 All types of goldfish and baby koi, especially those kept in situations where improved digestion is desired or necessary. 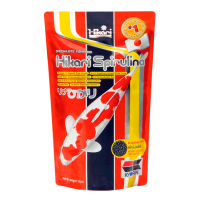 Hikari® Spirulina is a supplemental finishing diet for fe..
Hardiness: Moderate Light Needs: High Plant Structure: ..
Plant Family: HydrocharitaceaePlant Origin: AustraliaHeight: 30-8..